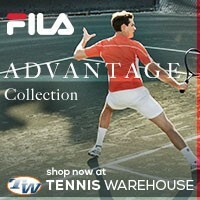 You are here: Home / Tennis Equipment / New 2011 Tennis Racquets From Head! 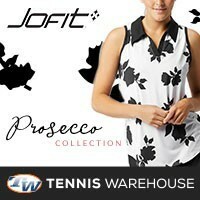 New 2011 Tennis Racquets From Head! 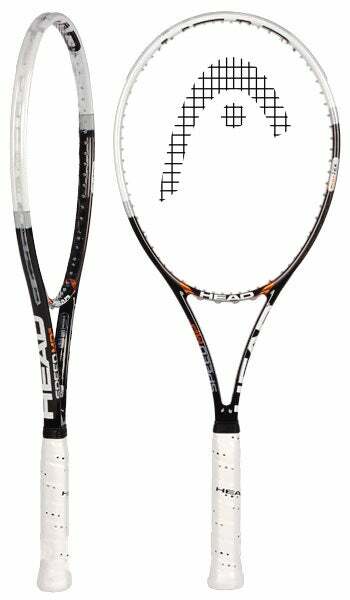 This is the NEW Head YouTek IG Speed MP 18×20 tennis racket, which is endorsed by top ranked Serbian Novak Djokovic. This particular frame brings an all new look and feel to strong players seeking a lot of control from a slightly larger headsize. The new Innegra technology essentially uses melt-spun fibers integrated into the graphite matrix to increase the internal strength of the frame. The result is increased stability while the unique flex characteristics of the Innegra fiber helps to dampen frame vibration as well. Using this material makes this a smart tennis racquet that reacts to the player, with the molecules locking together firmly for full groundstrokes while remaining pliable and soft for increased feel on touch shots and slices. The tighter 18×20 string pattern on this model still offers plenty of bite for heavy spin from the baseline, but is still tight enough for flat hitters to feel comfortable. Offering more power than the Prestige line, the YouTek IG Speed MP is intended for the strong all court and baseline players seeking the combination of power, control, and feel that is needed to play at the highest levels. 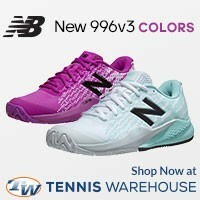 If you are a strong tennis player looking to add to your tennis game, then this would be the next tennis racquet for you! Head YouTek IG Speed MP 16×19. Featuring a slightly extended 27.2” length and a much more open string pattern than the 18×20 version, the extra leverage gives this racquet a bit more pop and easier spin generation. Featuring the new Innegra fibers which has improved on the previous model by integrating the melt-spun Innegra fibers into the graphite matrix. These low density, high strength fibers give the racquet greater stability, while their unique flex characteristics help to dampen frame vibration for more comfort and feel. The more open 16×19 pattern makes this very spin friendly for the heavy spin baseline players while also providing a bit more feel around the court for the all court style. The generous sweetspot and increased stability lend a comfortable feel to this racquet. 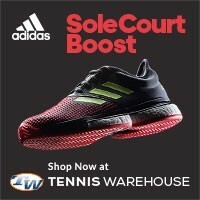 Offering slightly more reach with a livelier stringbed, this frame is a good choice for all court and baseline players. If you are a baseliner and love playing with Head tennis racquets, you can pre-order this particular frame to take your tennis game to the next level. The last of the new Head YouTek line is the YouTek IG Speed Lite version. 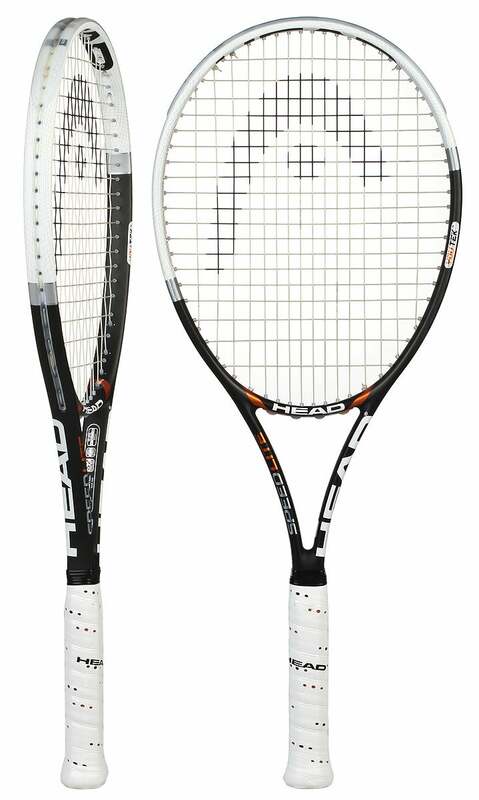 This tennis racquet combines the fusion of midplus control from the 102 headsize with the ultra light maneuverability of a frame weighing less than 9 ounces. Utilizing the new Innegra fibers made popular in the surfboard industry by integrating the melt-spun fibers into the graphite matrix, this racquet features increased stability from the low density, high strength fibers. The unique flex characteristics of the fibers increases the strength of the frame, while also dampening frame vibration for a more comfortable feel. This smart material is designed to react to the situation by remaining soft on touch shots and slice and effectively becoming stiffer on full swings for added power and control. The even balance of this racquet ensures stability from the baseline as well as quickness around the net. 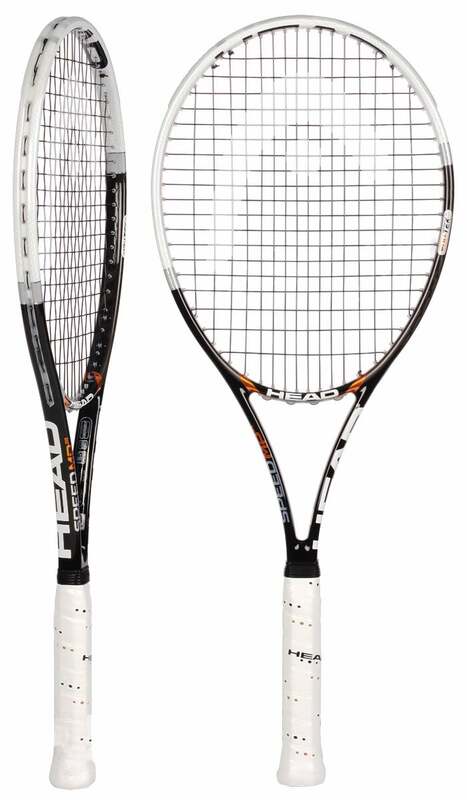 This racquet makes a great choice for juniors transitioning into their first adult sized racquet as well as players seeking a lightweight, control frame. If you are a junior looking to make the transition to full sized frame or a novice tennis player who wants to take the next step in your tennis game, you should really check out this tennis racket from Head!